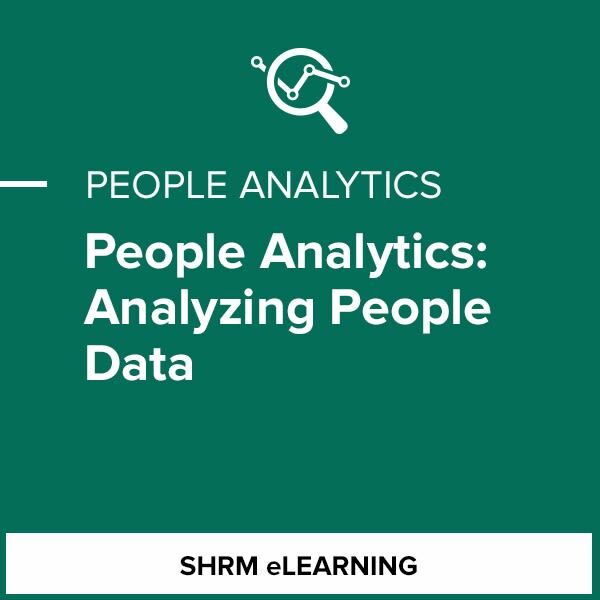 Part of the SHRM People Analytics Specialty Credential. The Analyzing People Data module will explain quantitative and qualitative data from a people analytics perspective. Learn why and when you should use the different types of data and how you might combine data for a more well-rounded exploration of a topic. Explore an interactive example of people analysis using both kinds of data.